The Camille Awards are a set of awards given to composers of exceptional pieces of film and audio-visual music by their peer composers. 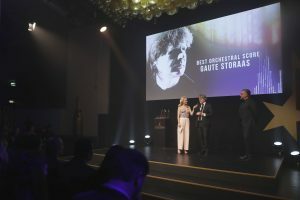 This year, the Awards honour composers of original music for audio-visual artworks in three categories: “Best Orchestral Score”, “Best Electro-acoustic Score” and “Best Original Music for a Series”. The 2018 edition will take place on the 20th of October 2018 in the frame of the International Sound & Film Music Festival (ISFMF) in Pula, Croatia. 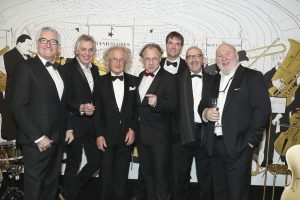 It is organised jointly by the festival’s organisers and the European Composer and Songwriter Alliance (ECSA).